Take some time to train your dog to be polite — or at least indifferent — to strangers. 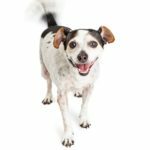 Jumping, barking, and lunging are all undesirable behaviors for your dog, and though they may seem annoying yet harmless to you, these actions can come off as aggressive to other people and animals. This type of behavior can alienate your loved ones and cause them to overlook all of the positive qualities your pooch has to offer. 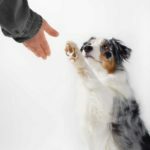 To avoid these misunderstandings and help your dog be the best version of themselves they can, you should take some time to train your dog to be polite — or at least indifferent — to strangers. 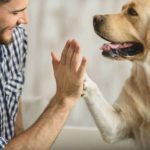 By working with your dog consistently, you can correct the behaviors you don’t want, reinforce the positive ones you do want, and build an even deeper bond with your best friend. First of all, you need to understand just why it’s so important to train your dog to be polite. Not only can aggressive dogs be hard to handle, but they can also put everyone around them at a higher risk of injury from an attack. Dog attacks can lead to serious, lasting injuries, including scarring, broken bones, and even traumatic brain injuries for the victims. 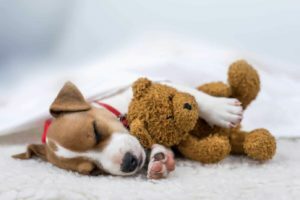 If your dog injures someone, you can be liable for damages and medical bills, and depending on the laws in your state and the situation itself, you may have to put your dog down. According to the Centers for Disease Control and Prevention, 4.5 million Americans are bitten by dogs each year. Certain populations are at a higher risk of injury than others, including young children and mail carriers. 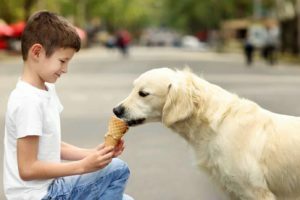 In the case of children, they may not be aware of how to safely interact with animals, but mail carriers find themselves in a position where they have to deal with strange and possibly aggressive dogs to do their job. Though some dogs never show signs of aggression before attacking someone, it’s unfair to put other people if you think your dog could be aggressive. 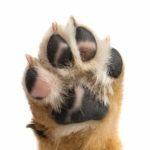 It’s your responsibility as a pet owner to be able to control your dog — not only for the safety of other people, animals, and property but also for the well-being of your pooch. Your dog is merely reacting to the world in the only way they know how. As their owner, you have to help guide them. Even if your dog isn’t aggressive, you should still train your dog to be polite. No matter how sweet your pooch is, there are other factors in the world that you can’t control, such as speeding cars or other animals, that can harm them or others. Training is a great way to strengthen your bond and build trust with your dog, but it also helps ensure the safety of everyone around you. Warn visitors to ignore your dog entirely. They may be tempted to pet or greet them, but by not paying attention to them, your dog will begin to learn that other people won’t interact with them unless they initiate. 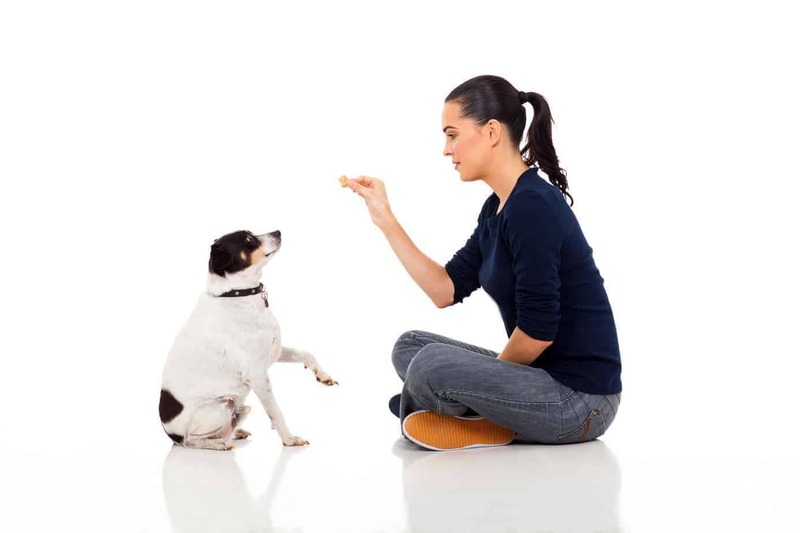 Provide visitors with treats to give to your dog while still ignoring them. Your dog will make the connection that strangers give out free food, which will help reinforce that other people are a positive thing! Whether it’s their beloved crate or another room in the house, give your dog a place to escape to if they begin to feel overwhelmed. 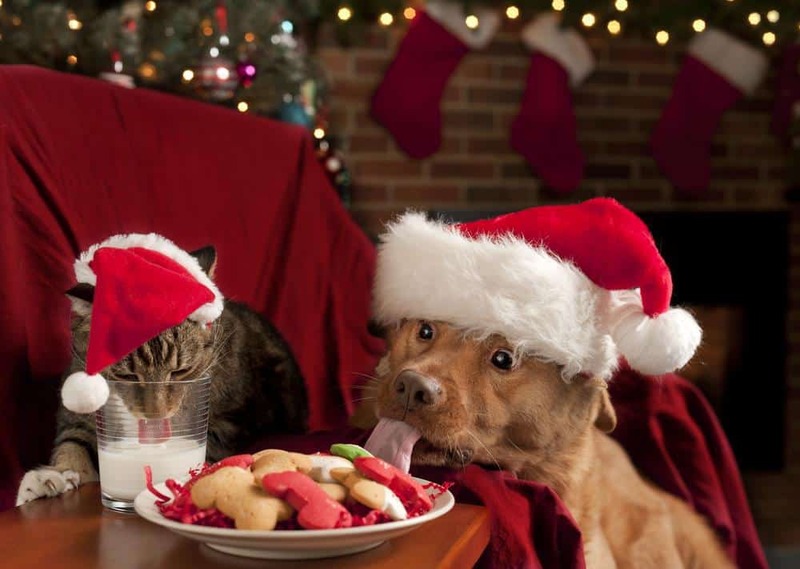 Do not force them to be social, as that may push your dog to lash out or attack. 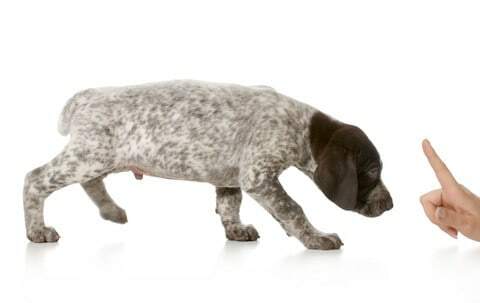 Take things slowly when you begin, as moving too quickly can overwhelm and confuse your dog. As they become comfortable and less fearful, you can increase your expectations. Over time and with plenty of encouragement, even the most fearful and reactive of dogs can learn how to be kind to strangers.